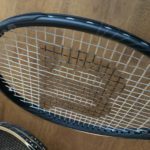 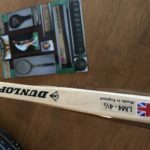 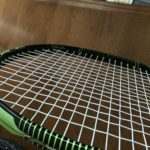 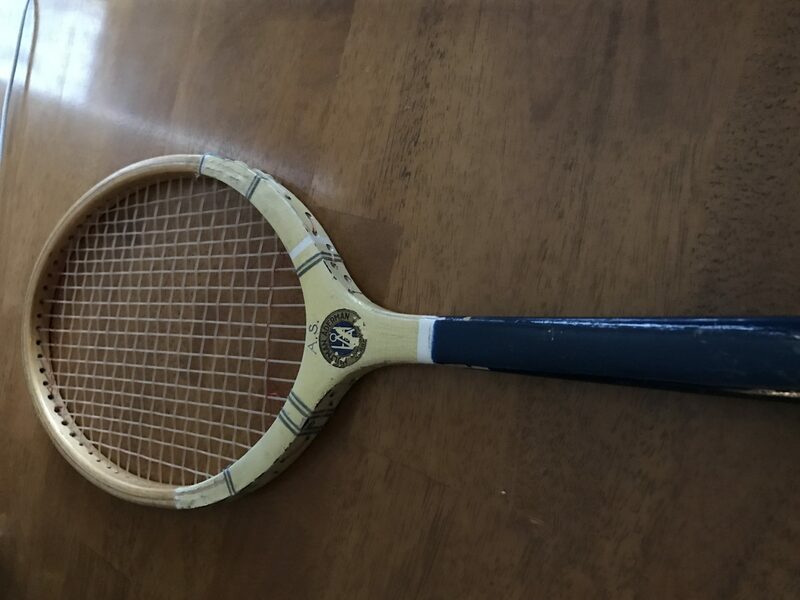 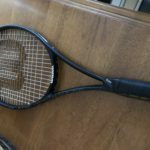 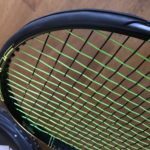 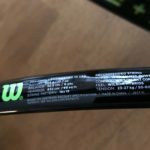 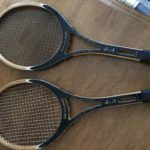 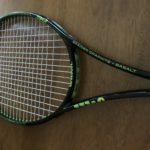 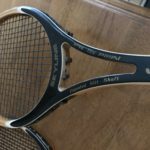 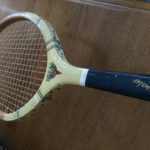 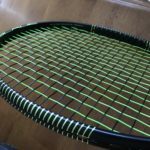 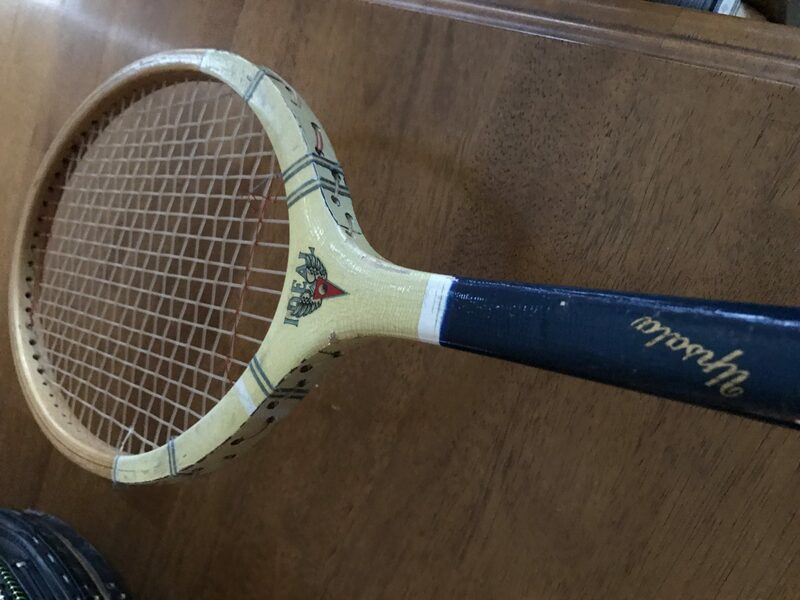 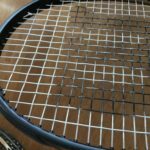 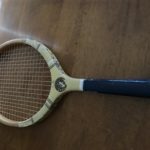 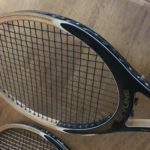 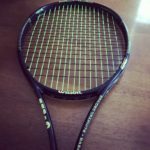 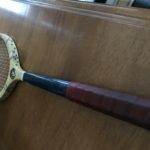 I have a bunch of racquets for sale – some oldies and a few pretty much new ones. 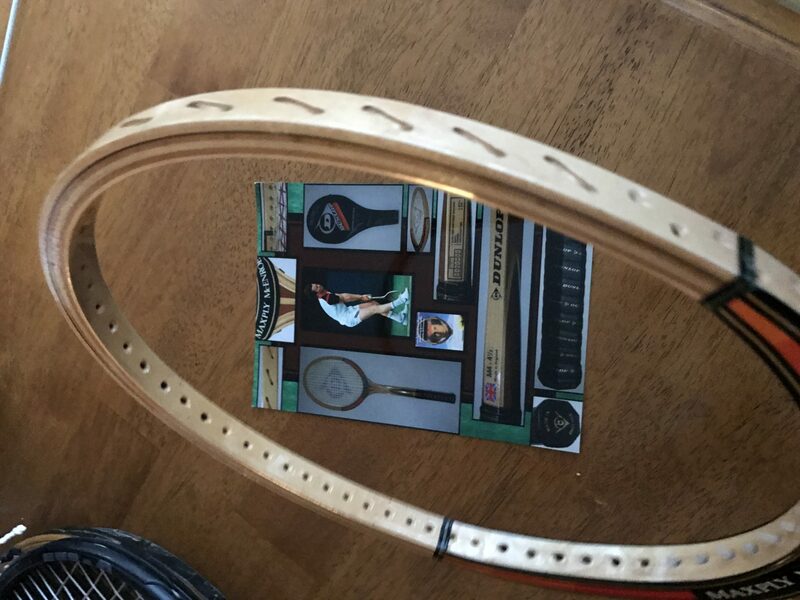 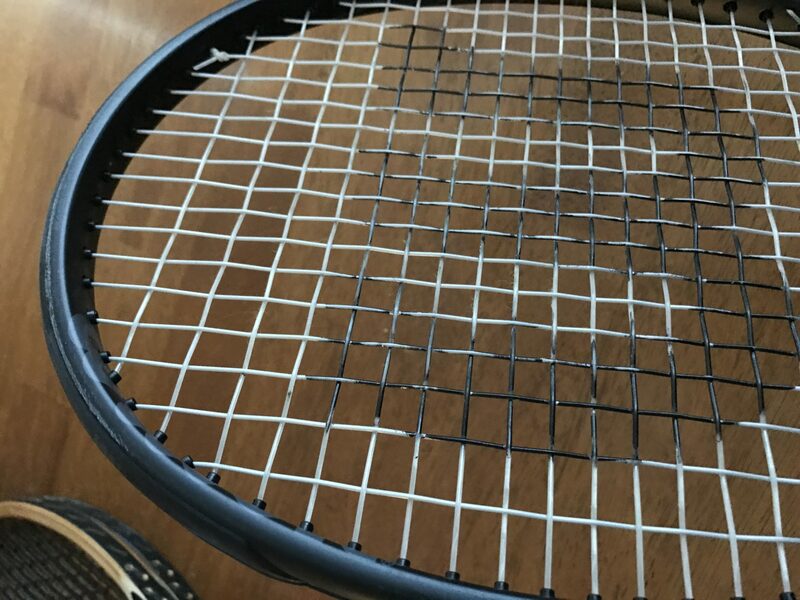 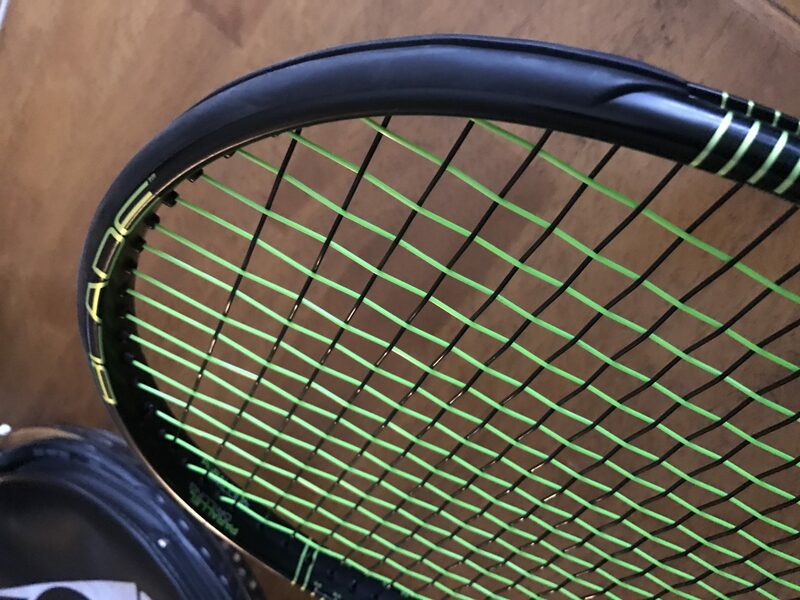 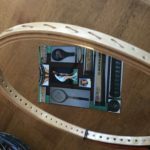 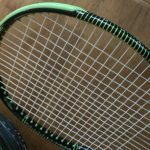 Are your racquets still for sale? 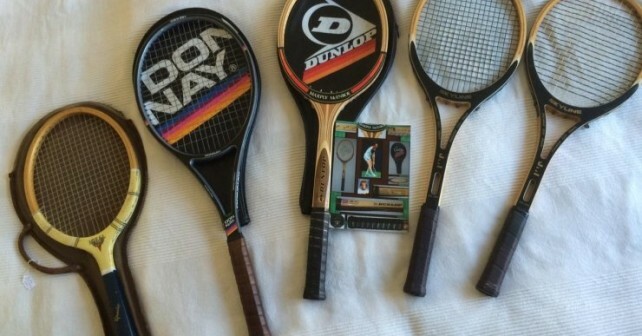 Yes, I still have all the classics and the Blade 93. 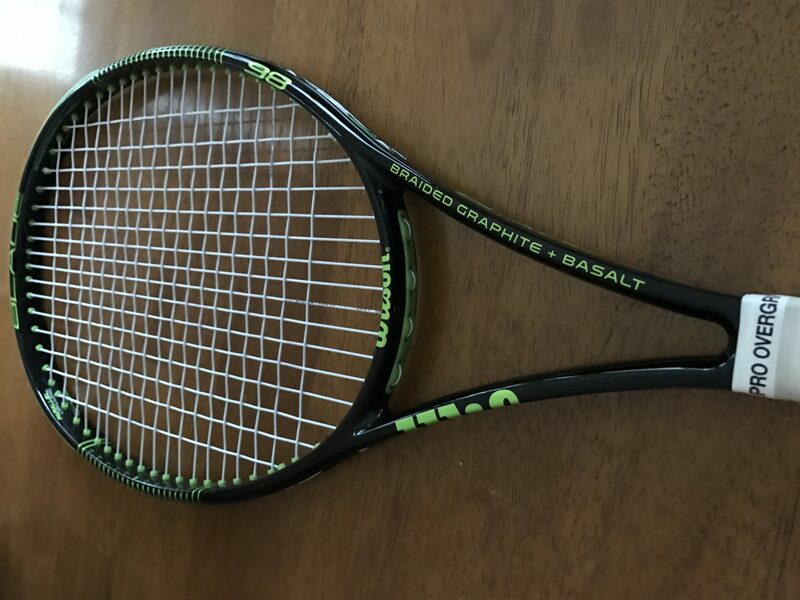 Let me know if you’re interested! 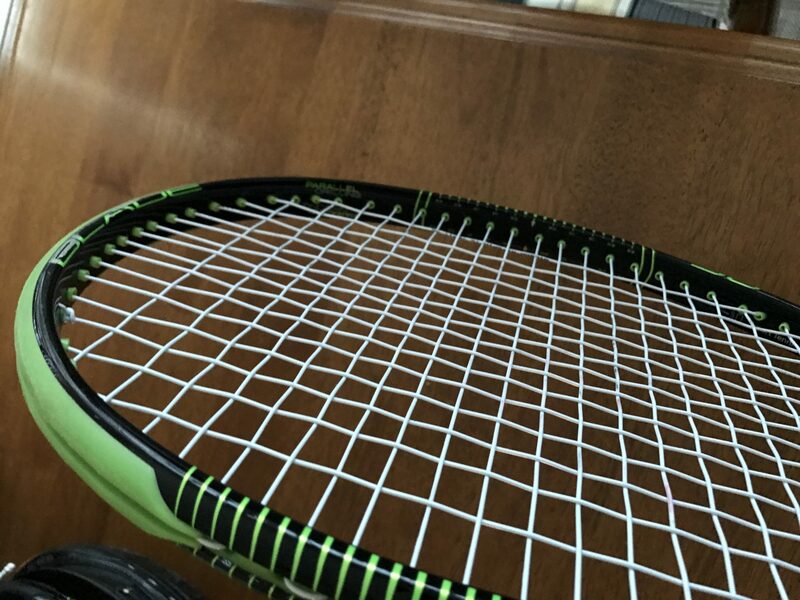 How many blade 93 racquets do you have and what’s the grip size on them? 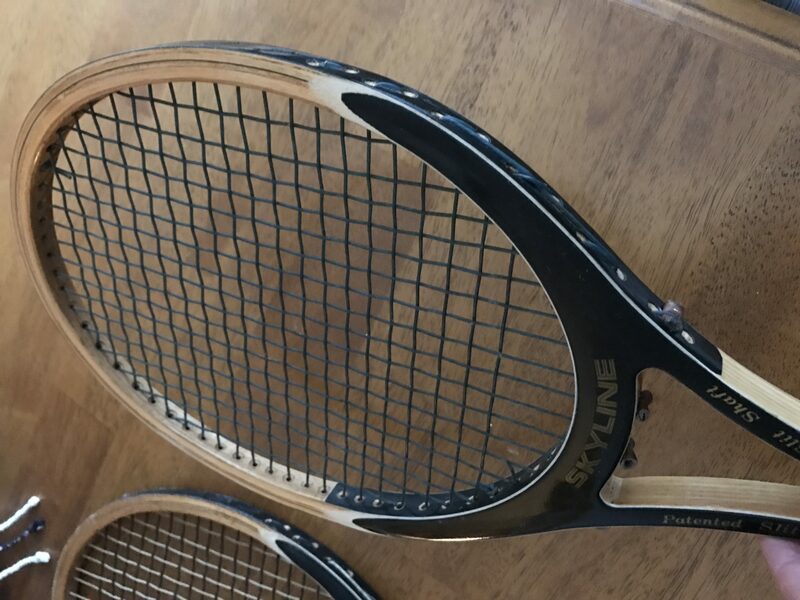 Sadly, I don’t have any Blade 93 left! 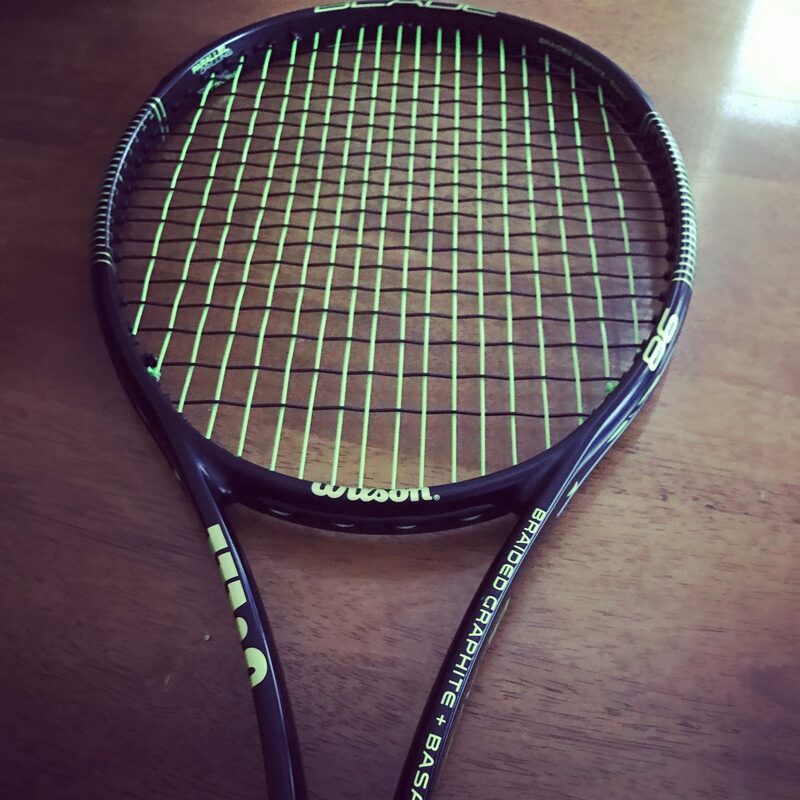 GOOD DAY TO YOU. 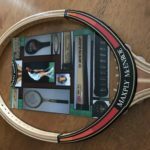 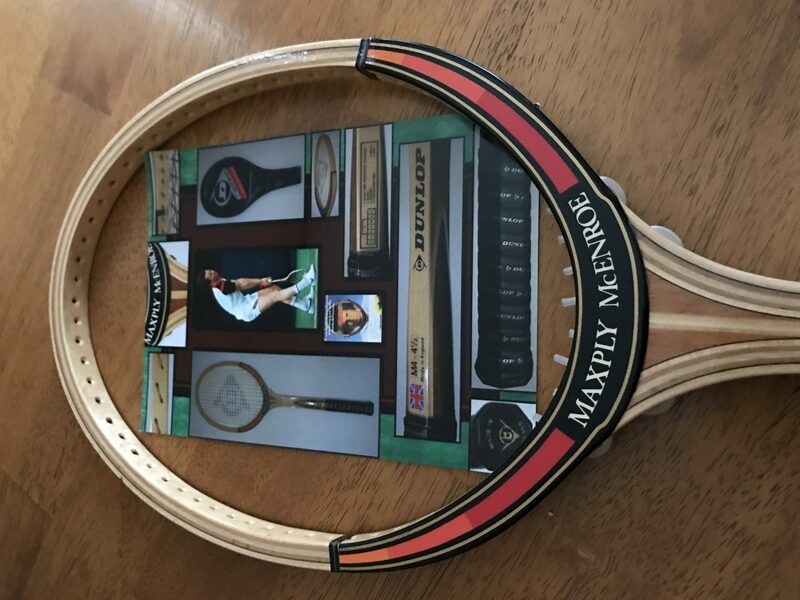 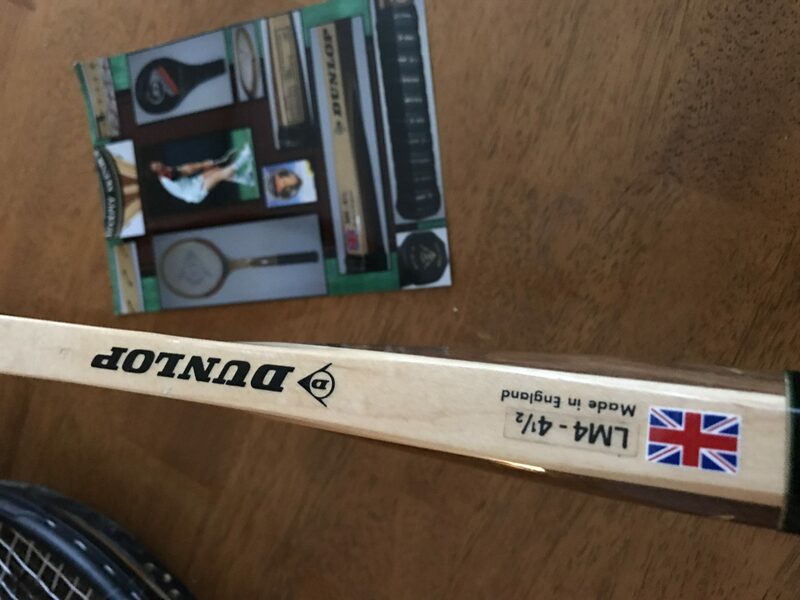 I wish to purchase DUNLOP MAXPLY JOHN MCENROE 1982 tennis racket. 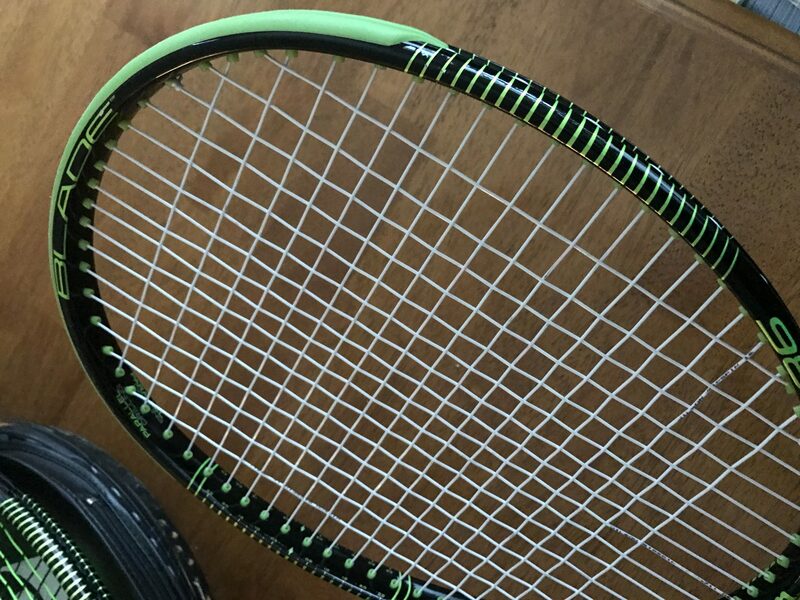 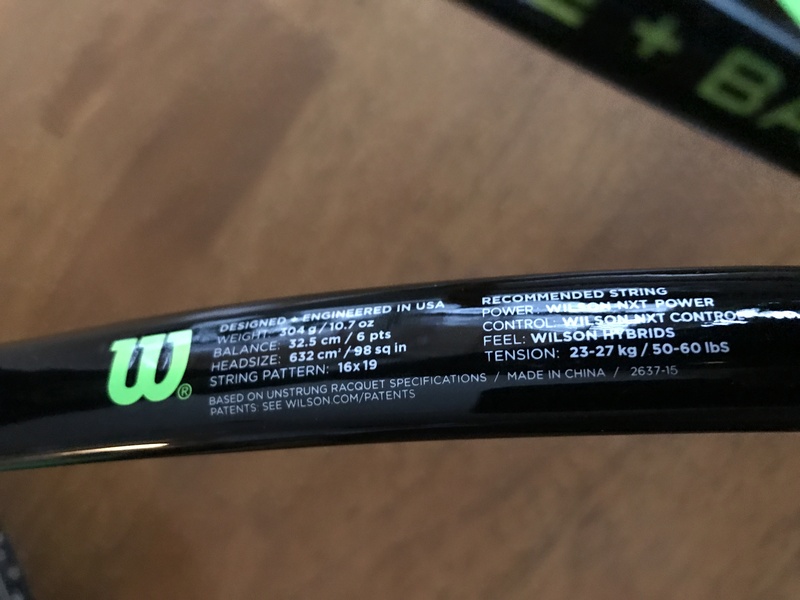 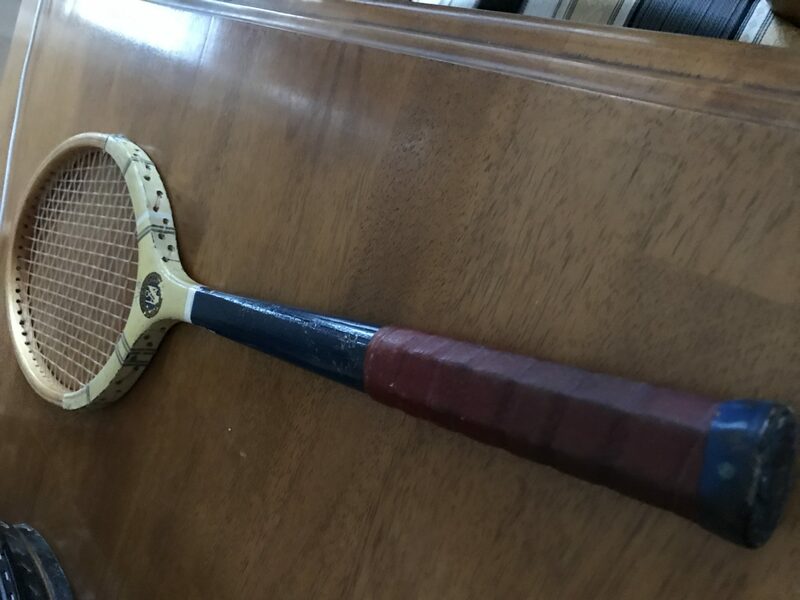 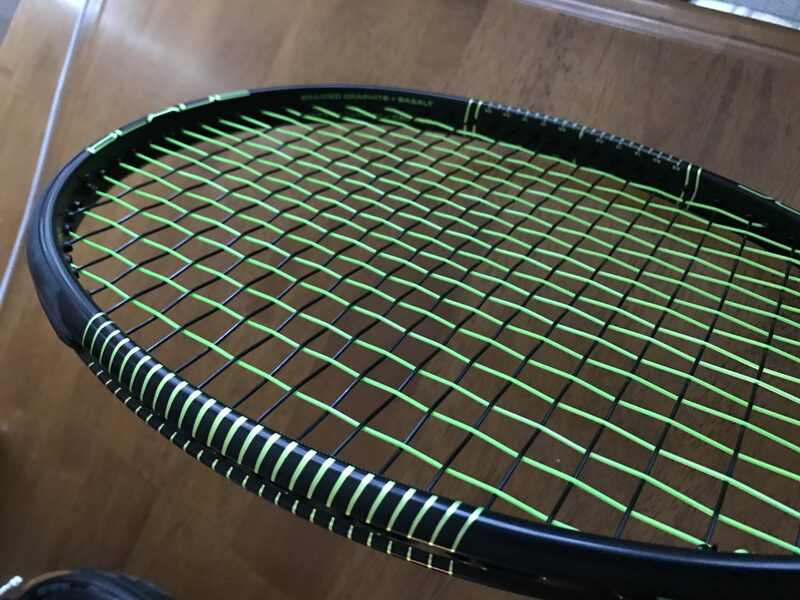 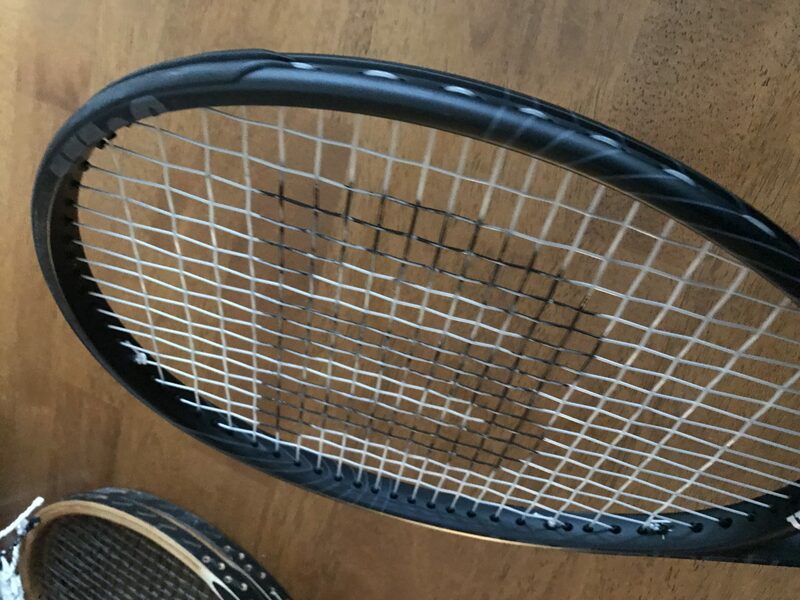 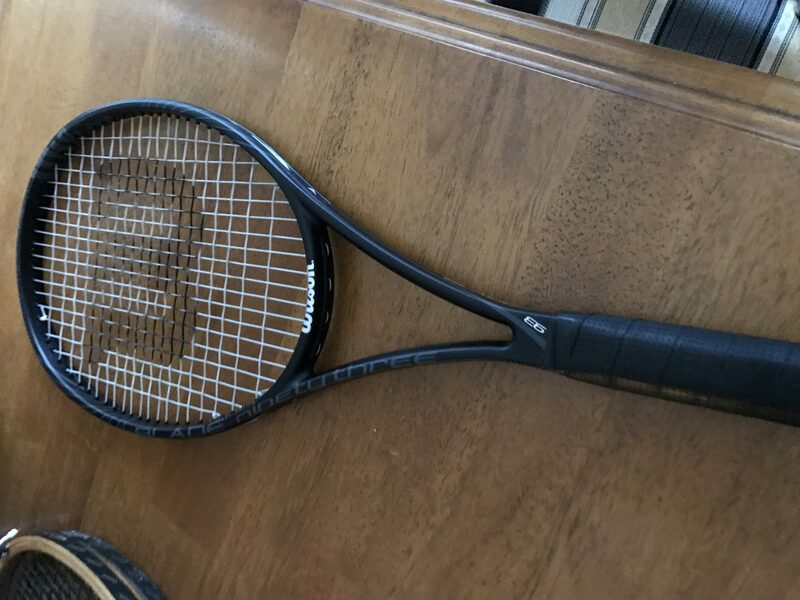 is this racket M4/LM4 size grip.thank you. 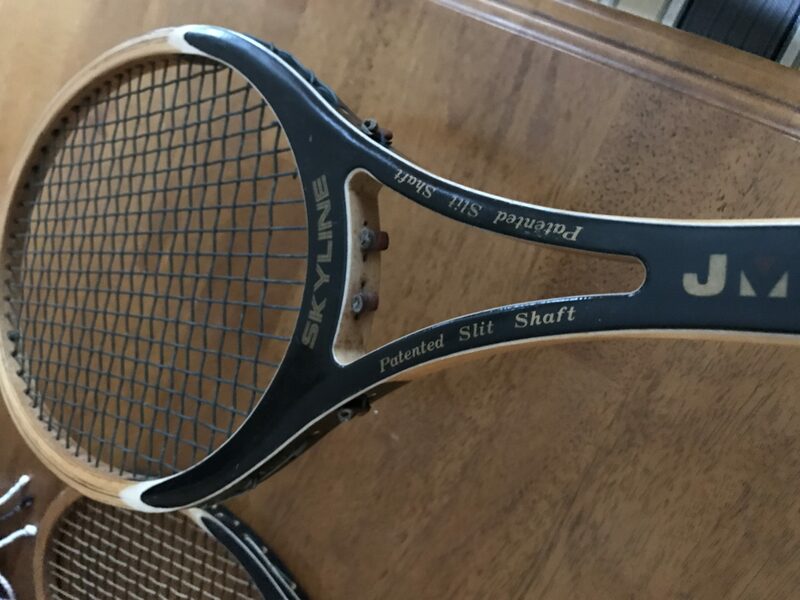 Sadly, this is sold now. 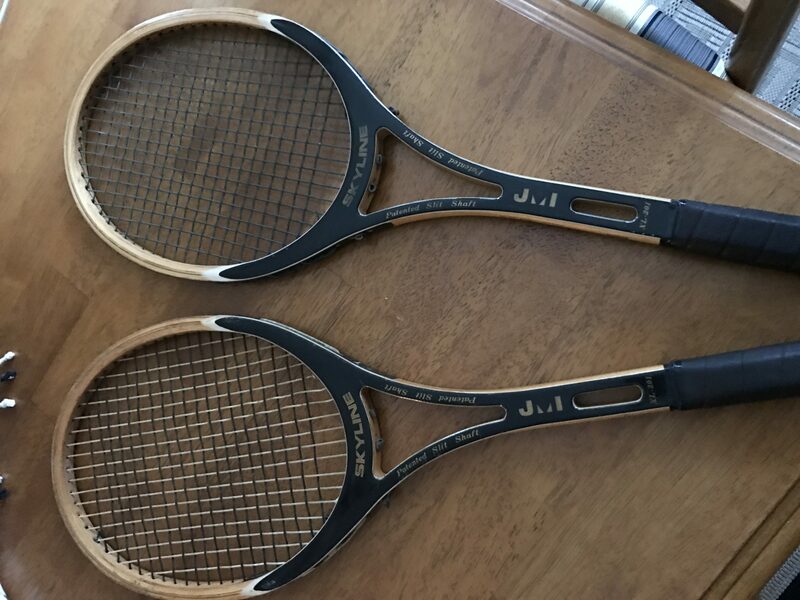 could I ask how much it was sold for please as a future guide.